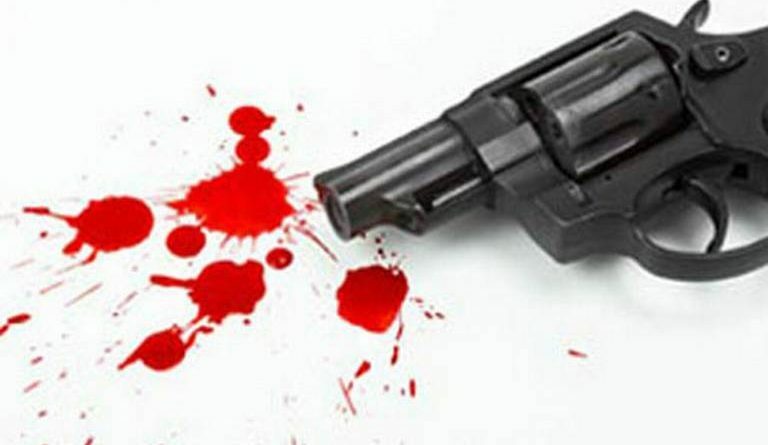 Paga, Ghana’s border town close to Burkina Faso, has been thrown into a state of shock after a proprietor of a filling station pulled out a pistol and lodged a bullet in the head of a pump attendant at a rival filling station. Osman Paregavwa, who is now in police cells, is said to have stormed Quantum Petroleum, a filling station located along the Navrongo-Paga Road, around 9:30pm Monday to stop people from patronising fuel at that station. He reportedly drew a handgun from his pocket when one of the customers in a queue challenged him and fired two shots aimed at the customer. The bullets missed his target who, after sensing danger at the time Osman was removing the gun from his pocket, had mounted his motorcycle and dodged his way out of the troubled yard. The second bullet hit one of the pump attendants, Moses Akazuo, in the head whilst everybody in the yard was diving for cover. “When the guy moved with the motorbike, Osman fired the second shot. That shot went straight into the head of one of my pump attendants. Osman forgot about the person he shot. 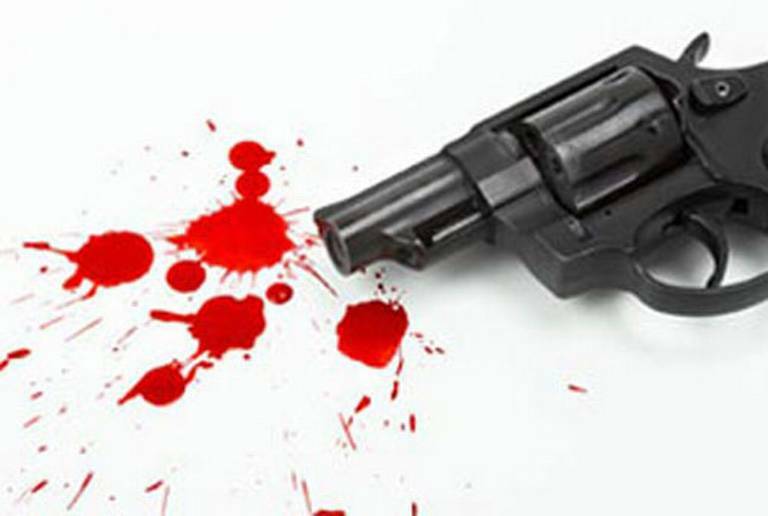 He chased the one on the motorbike to the entrance of the filling station and fired again. He missed that one, too. 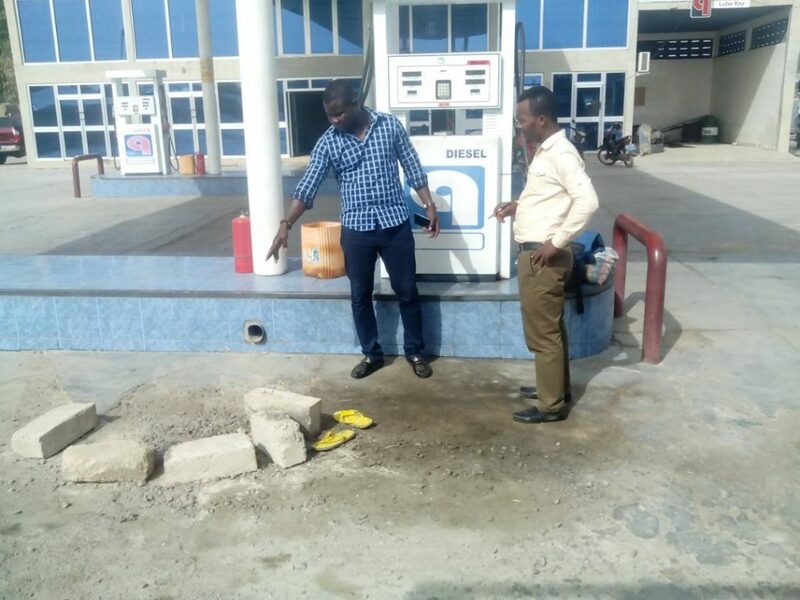 When he returned and he saw the guy (the pump attendant) lying there, he started shedding tears,” Assistant Director of the under-attack filling station, Stephen Ahorsu, told Edward Adeti. Soaked in remorse, Osman rushed the unconscious pump attendant to the Navrongo War Memorial Hospital on a foreign-number Mercedes Benz car said to belong to his friend who reportedly was also at the scene. The Navrongo War Memorial Hospital could not handle the case. It was referred that night to the Upper East Regional Hospital, about 40 kilometres away. The bleeding pump attendant, who arrived at Bolga around 12:00am on Tuesday, was moved from the emergency ward to the Intensive Care Unit (ICU) from where he was referred to the Tamale Teaching Hospital in the Northern Region. According to Mr. Ahorsu, there was no available ambulance to take the dying young man to Tamale. He said it took more than 7 hours before an ambulance came from Zebilla in the Bawku West District, after distress calls from the regional hospital, to convey him to the teaching hospital. 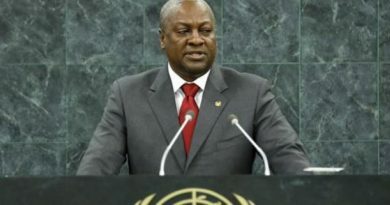 “They called ambulance from Zebilla to convey the guy to Tamale. It was this morning around 2:00am Moses passed away,” Mr. Ahorsu told Edward Adeti Wednesday as he fought back tears.